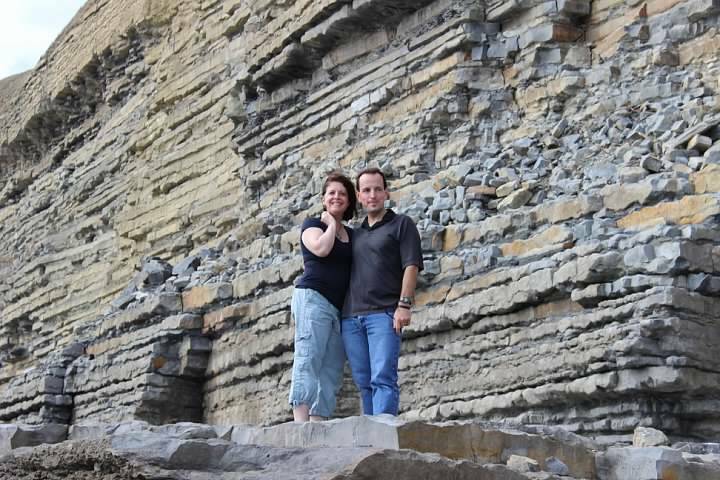 When my husband and I first started planning this summer’s vacation, we asked the girls where they wanted to go on their first visit to Europe. London was their top choice, followed by Cardiff, Wales. 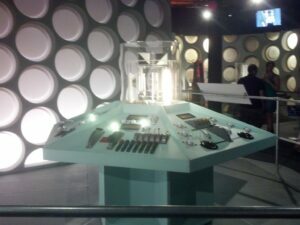 “The Doctor Who Museum,” they replied. 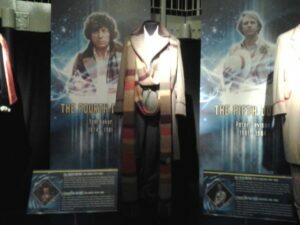 Now, I’m a pretty big Doctor Who fan, but even I was unsure about planning a stop in Cardiff just for this. However, when I learned the trip could be combined with a research tour of King Arthur-related sites in southern Wales, I was sold. We flew into Heathrow on August 8 and took a train directly to Cardiff. 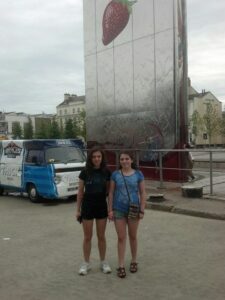 Shortly after checking in at our hotel, we walked out to Mermaid Quay and Roald Dahl Plass, the location of the Hub in Torchwood (a BBC Doctor Who spin-off), and our daughters faced a disappointment. Roald Dahl Plass had been taken over by a beach-theme carnival, and it was impossible to take a picture of the pillars that make this site a landmark. 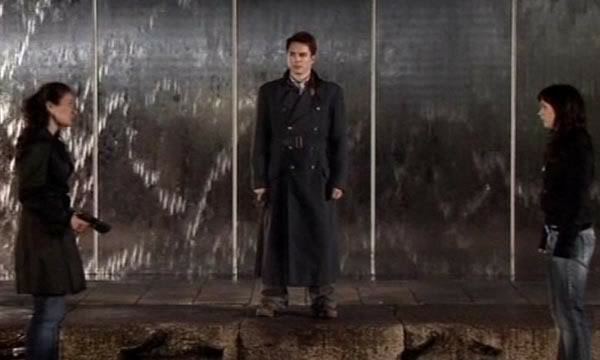 As for the Water Tower – the secret entrance to Torchwood where Susie shoots Jack in the pilot episode – it was covered with advertising decals. Our girls learn things don’t always look like they do on TV. 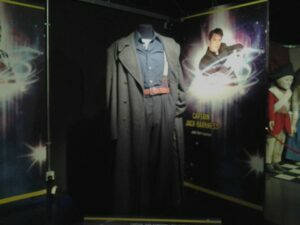 Two days later, however, the Doctor Who Museum and Studio Tour made up for it. 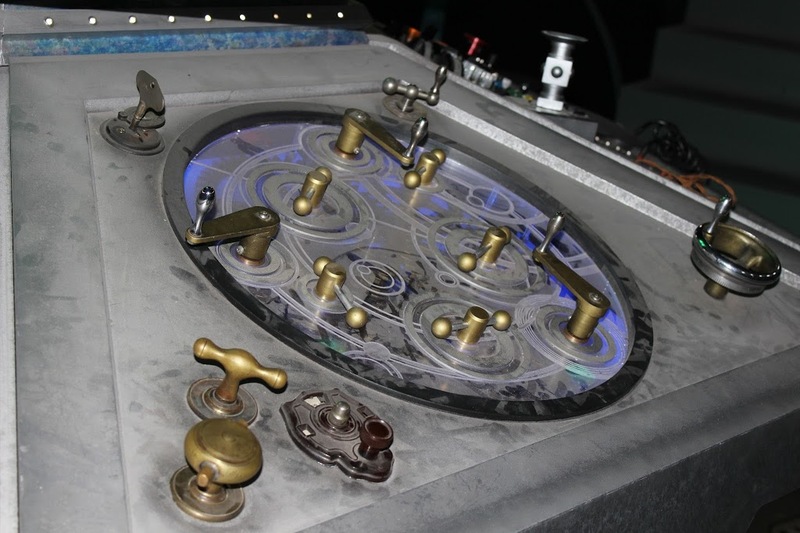 “The Doctor Who Experience,” a 25 minute interactive adventure (similar to “Poseidon’s Fury” at Universal Orlando’s Islands of Adventure), was amusing, but the real gem here was the museum of old filming set components, costumes, props, and behind-the-scenes photos. Here’s the actual cradle used in the episode A Good Man Goes to War. Fancy Captain Jack Harkness’s trench coat and suspenders? 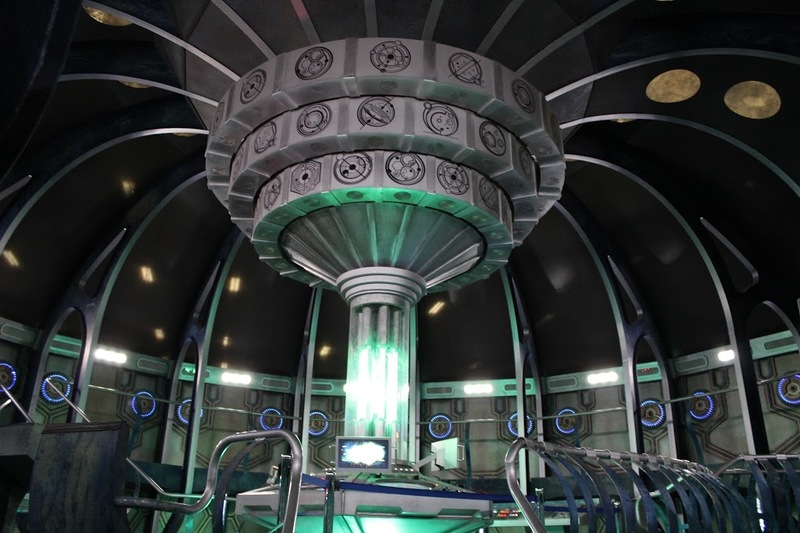 And do you recognize this TARDIS? Probably not! It arrived at the museum the evening before our visit, and we were told it was used on the filming set of the Doctor Who 50thAnniversary Special, airing this November. One of the coolest things about this tour was that everyone on it was as big a geek as we were. We explored the TARDIS with two gentlemen, each over six feet tall and burly, who bounced on their toes with excitement every bit as much as we did. 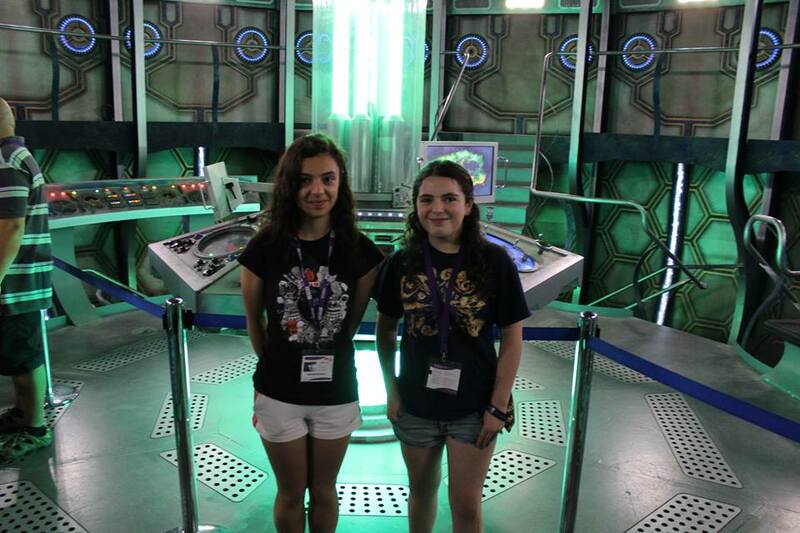 Even our tour of south Wales included a Doctor Who related stop. 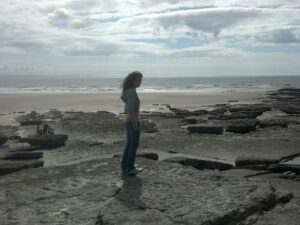 After visiting several historical locations (I’ll talk about those on another day), we spent a half hour at Southerndown Beach, where Army Of Ghosts, Doomsday, and Journey’s End were filmed (think: the tenth Doctor says good-bye to Rose) as well as The Time Of Angels and Flesh And Stone (think: the crashed ship full of Weeping Angels). 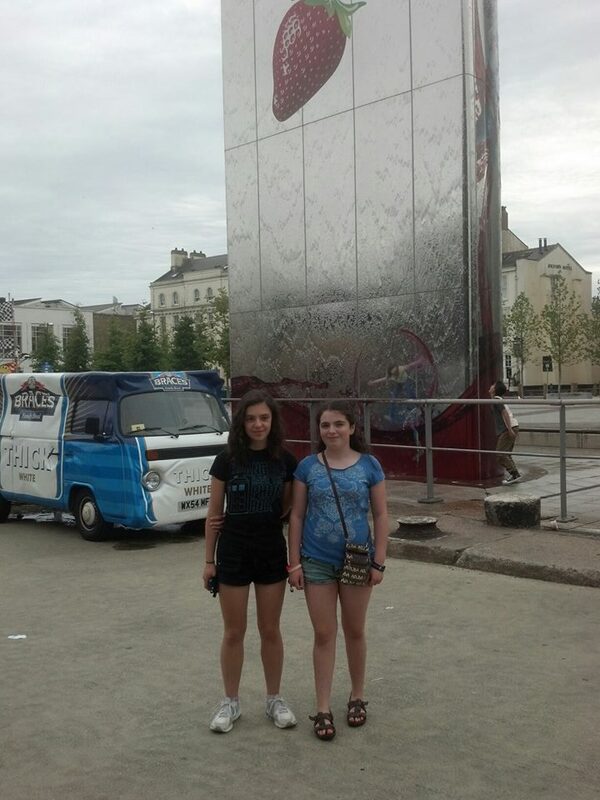 My girls list the studio tour, museum, and beach visit as #1 on their list of Favorite Things We Did in Europe. Sounds like an awesome start to the trip even with the disappointments. I’d love to see that part of the world, especially the English countryside and Wales. My brother was a big fan of Dr. Who way back when. (I think maybe from the very first Dr. Who) I have no idea who he is. However, I would love to go to Wales. Someday I’d like to take a sabbatical and live in England for a year or two. 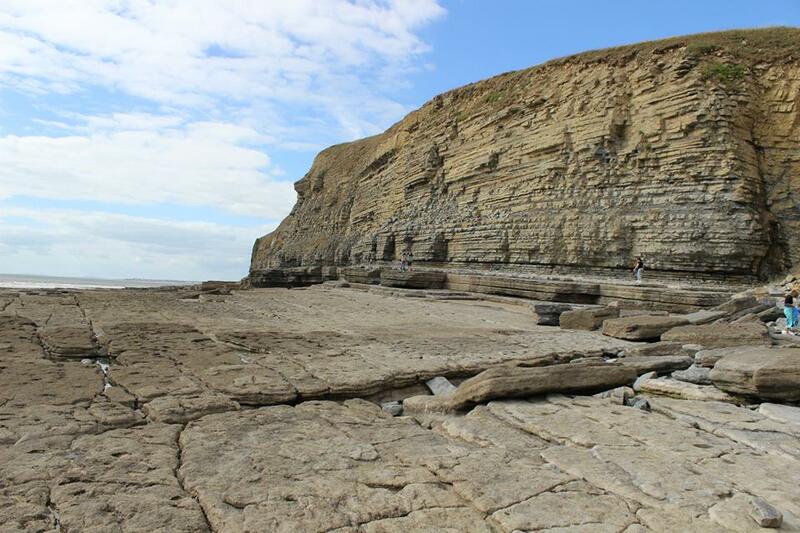 Great beach pictures. 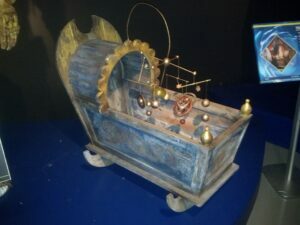 My kids and husband would love the Dr. Who museum. But what about the Welsh boys? That is so awesome! 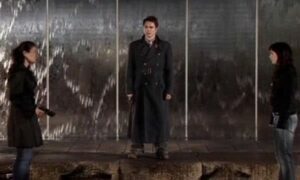 I’d be disappointed about the Torchwood scene too! I keep hearing about Doctor Who. One of these days I’m going to have to check it out. Glad you had a good trip! How fun! LOVED all of your pictures. When my parents took my brothers and me to Europe, we went to London and Paris. I wish I could have explored more cities in both countries! How fantastic!! Love that they’re Whovians to the bone! And it’s so fun to share the geekdom with other fans. I visited Cardiff some years ago but it was before the Who redux so I don’t think they had the museum them. Not sure. It’s a beautiful city tho. I adore the UK. Sounds like you all had a fabulous time. Just read your daughter’s interview on Rambles. She is too cute! Trips planned around whimsical loves of certain things hold a special place in my heart. It looks like you all had such an amazing time! 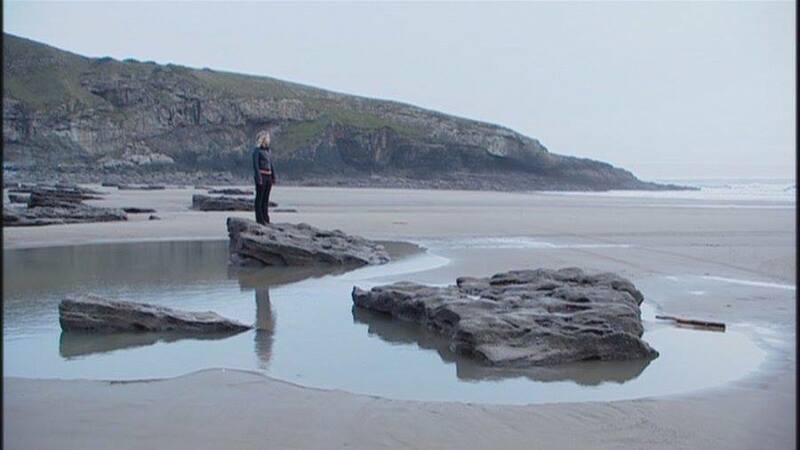 Hi Dianne .. I’ll watch a bit of Dr Who – but have never been completely hooked – but great you visited the main sites ..
Lovely posed photos though – great reminders .. I’m looking forward to your other posts!! I would go out of my way for something Harry Potter-themed, so I get it. Oh, how fun for you all. I was in Cardiff decades ago and there was none of this Dr. Who excitement. Just a lovely old castle and a bay. My friends who live there tell me I wouldn’t recognize Cardiff now. Glad you had a great vacation. That is so awesome! Cardiff definitely needs to go on our list for our next visit to the UK. My boys haven’t started watching Dr. Who yet, but the obsession can’t be long now. Isn’t it great when your kids can enjoy things the same way you do? So super cool. I’m insanely jealous, but my hubby has started talking about a 14 day European cruise, so maybe I shouldn’t be too jealous, just take notes. I have to admit that I’ve never been able to get into Doctor Who. But I am all about literary vacations! That and my wife used to work on a television production crew and has told me the lengths they go through to make things look nothing like they really are. Your girls are sooo lucky! Wow, what an awesome trip! That is so COOL!!!!! 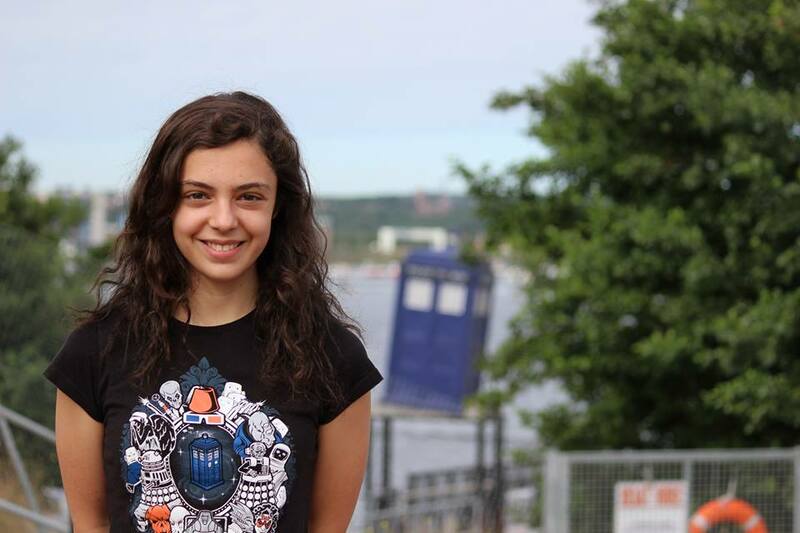 I don’t know anything of Dr. Who, but your trip sounds amazing and the pics are great!